A growing number of researchers in the social sciences and the environmental humanities have begun to focus on the wider universe and how it is apprehended by modern cosmology. 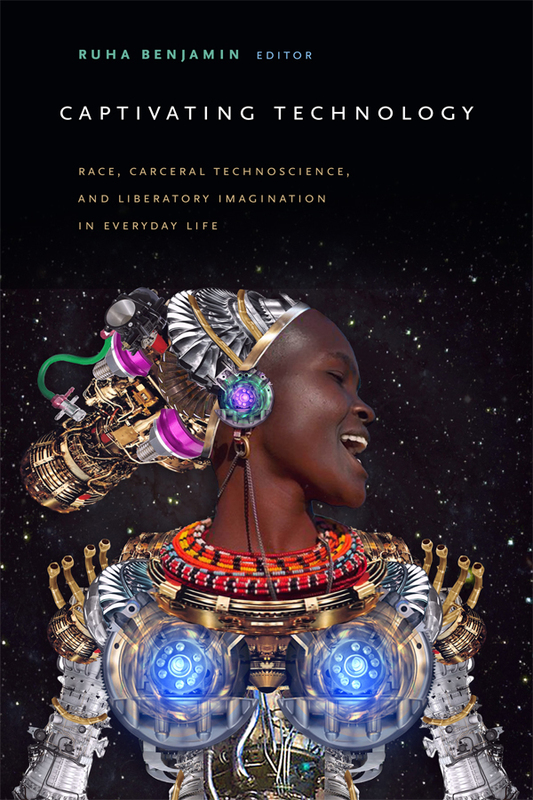 Today the extraterrestrial has become part of the remit of anthropologists, philosophers, historians, geographers, scholars in science and technology studies, and artistic researchers, among others. And there is an emerging consensus that astronomers and other natural scientists—contrary to a common prejudice—are never simply depicting or describing the cosmos “just as it is.” This special section focuses on two at first sight contradictory aspects of this cosmic imagination. On the one hand, there is a distinctive move toward viewing the extraterrestrial in familiar terms and comprehending it by means of conceptual frameworks that we, earthlings, are accustomed to. On the other hand, there is a tendency to understand our own planet in unfamiliar terms, especially in astrobiology, where so-called analog sites and “extreme environments” provide clues about alien planets. 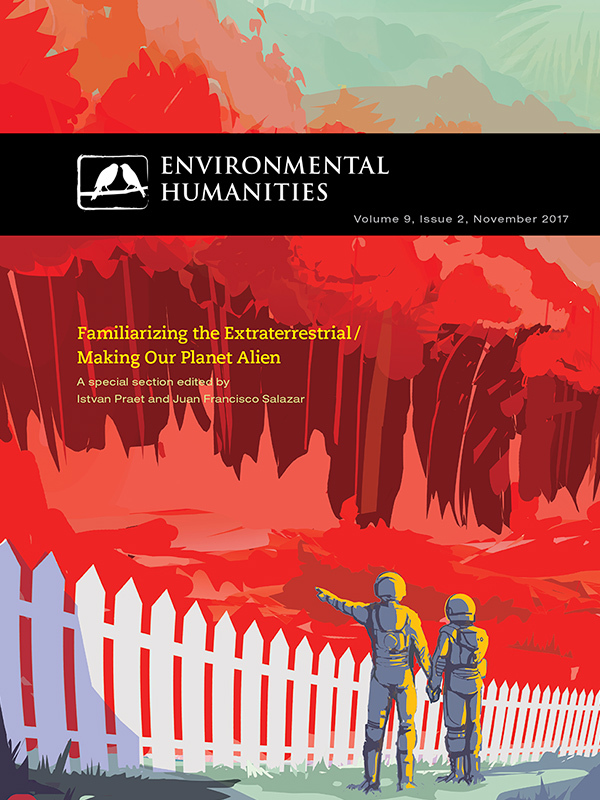 View the table of contents for Environmental Humanities 9:2, "Familiarizing the Extraterrestrial / Making Our Planet Alien," at the journal's online site.